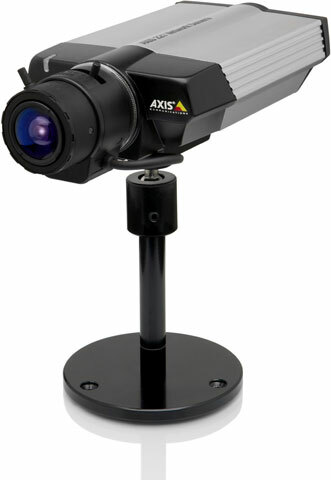 The AXIS 221 Day & Night Network Camera is a high performance camera for round-the-clock surveillance over IP networks. The camera provides high quality images under all lighting conditions, which makes it an ideal solution for indoor/outdoor applications, e.g. surveillance of buildings, roads, parking areas, garages, railway stations and airports.